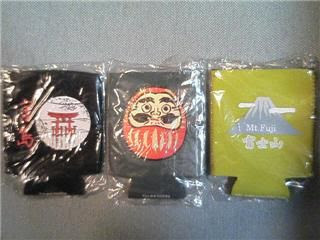 We sell 3kinds of stubby holders at the reception! Which design do you think is the most popular? 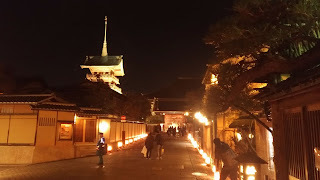 Miyajima takes the 1st place ,followed closely by Daruma. Have you ever heard of BODHIDRAMA ? 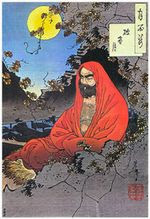 Daruma is designed in the image of bodhidrama who was the buddhist monk traditionally credited as the transmitter of Zen. Legend has it that for his training bodhidruma had sat on a rock for 9years. 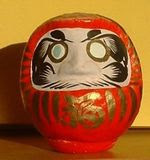 In the picture of daruma on the top, both pupils are filled in,however most daruma paintings have only one pupil painted. One fills in a single pupil while thinking of a wish,should the wish later come true the second pupil is filled in as well . 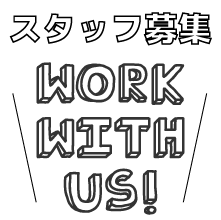 Wouldn't it make a great souvenir for your mates back home? 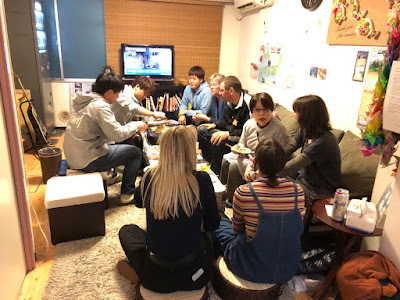 You can always get your beer kept cold and in good condition just for 500 yen. That's deal !